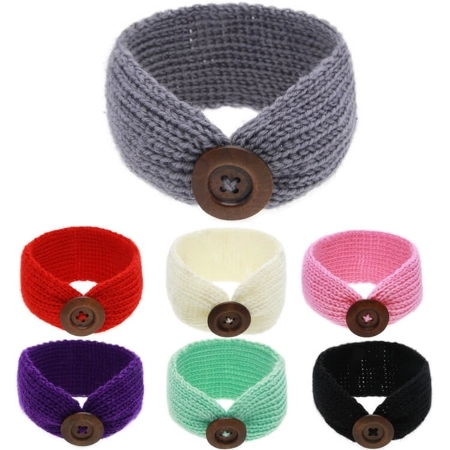 Now your kids will really cute, while keeping their little ears warm in our Baby Knitted Headband. These stylish knitted headbands are perfect as a baby gift, for outdoor activity, play-dates, playing at the park and much more! These cute little head wraps really are love by kids worldwide! 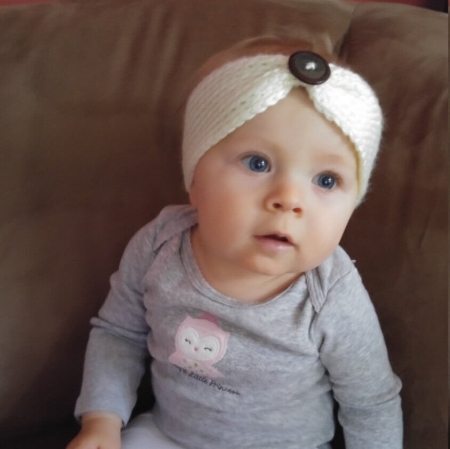 They are made with Premium High Quality Cotton Material and are the perfect headband for little ones out when its cold. Check out the pictures to see how cute they really are!